Re-opening of this Blog? Will athos.weblog.nl move back to this site? We will try to copy the content as soon as possible to this adresss!! 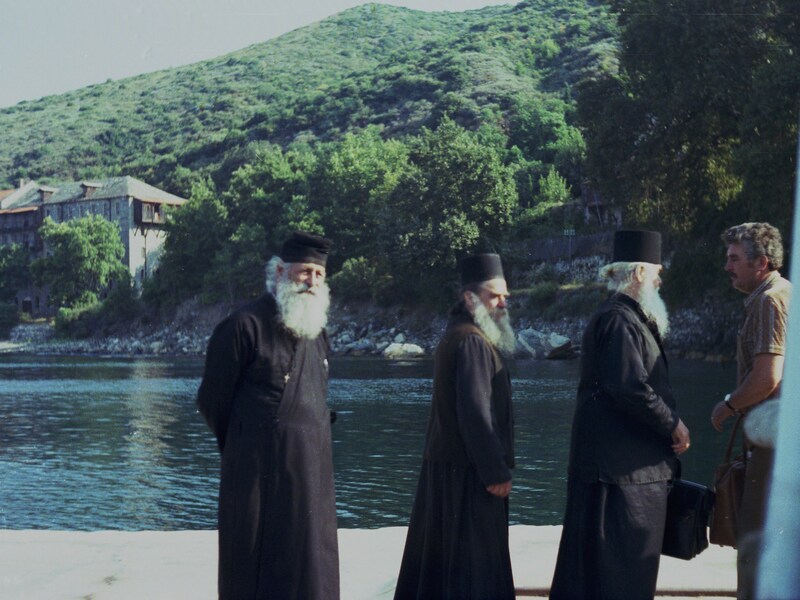 July 1980, monks on the pier of Sografou. 1 Response to Re-opening of this Blog? Will athos.weblog.nl move back to this site?